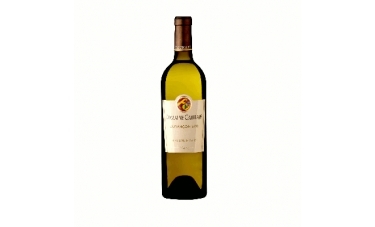 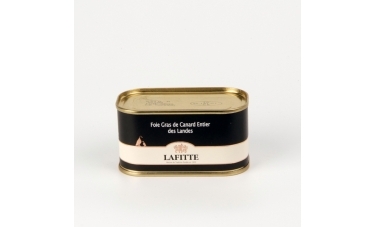 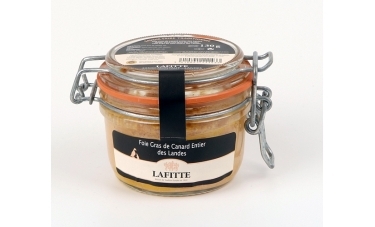 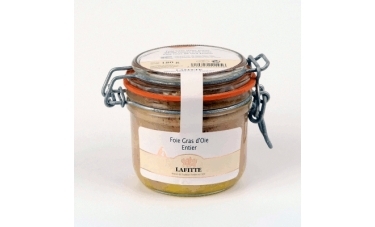 Gourmet goose and duck Foie Gras LAFITTE from the market to your home! 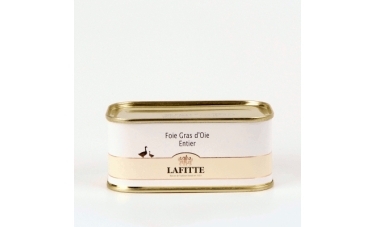 LAFITTE has supplied the greatest chefs of France and the world with gourmet goose and duck liver Foie Gras since the 1920s. 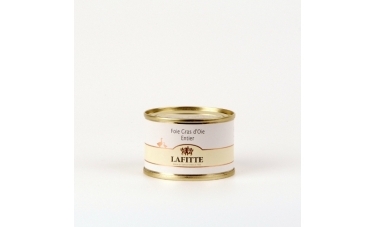 We have been selling LAFITTE products on historic parisian street markets for 3 decades. 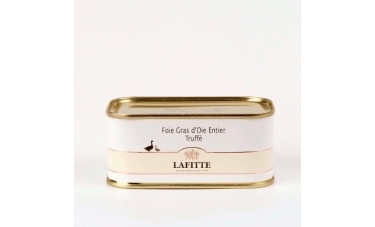 Buy our healthy low carb choice gourmet goose liver and duck Foie Gras LAFITTE online: jellies, sauces, champagne and wines to enjoy the best of the best of French cuisine on festive culinary occasions, holidays or romantic encounters for an unforgetable moment of affordable luxury.